The original Moto G LTE, not to be confused with the Moto G that Motorola announced a month ago, will be available at AT&T starting October 10. The device will run $199 with no annual contract, $79.99 with a 1-year contract, or as low as $7.50 per month with an AT&T Next plan. 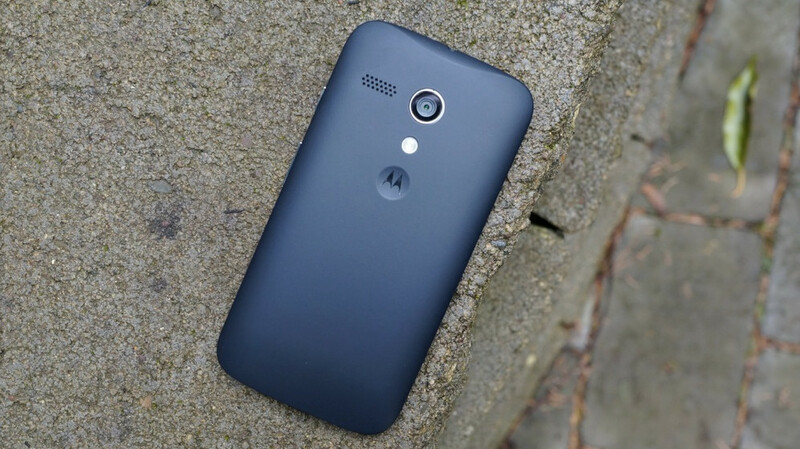 Again, this is not the new Moto G, this is the original that was announced in November 2013, only now it has LTE on board. As a recap, the original Moto G sports a 4.5-inch HD display (720p), quad-core Snapdragon 400 processor, 2,070mAh battery, 5MP camera, and runs a “pure” Android experience. It does not have Moto Display or Moto Voice, but does have access to add-ons like Moto Assist. This is the phone that became Motorola’s best selling smartphone of all time within a few months. October 10 is the day if you want to buy one through AT&T.